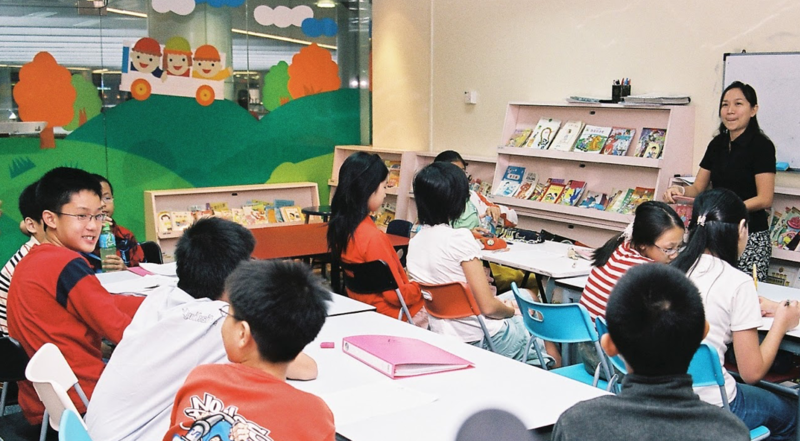 We are the pioneer in our field and have more than 30 years of experiences in teaching children Mandarin. Through years of experience and research, our courses have proven to be one of the most effective and quickest way to master the Chinese language. We make sure our curriculum are lively, fun and creative environment. We understand that not all children are learn the in the same pace, hence we provide personalised services based on your child needs. Our management always studies the changes in the local educational system and does necessary amendments to our programmes. All our teachers are experienced, dedicated and understand the children’s needs. In addition, we have our own unique teaching methods and we guarantee results. All the programmes are designed and formulated by us, therefore, it is easy to amend our syllabus quickly to suit the changing needs. We always ensure that our teachers’ performance is of best quality. We do research and develop learning aid to facilitate children’s learning, such as word recognition flash cards, children storybooks, audio aid, language games and etc.